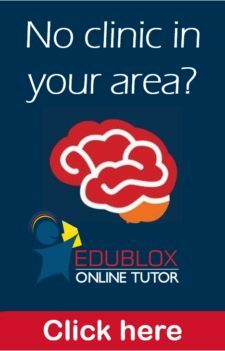 Edublox Online Tutor provides a free online assessment to measure a number of cognitive skills, specifically visual sequential memory, auditory memory, iconic memory and logical reasoning. 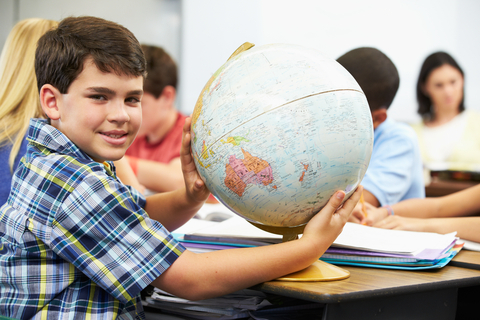 Sixty-four Grade 2 students of an inner-city school in Pretoria took the test after which their test scores were correlated with their academic grades using the Pearson Correlation. Cognitive functions are higher order mental processes that help us gather and process information, and encompass functions such as focused and divided attention, visual and spatial processing, visual and auditory short-term and long-term memory, reasoning, and language and reading skills. 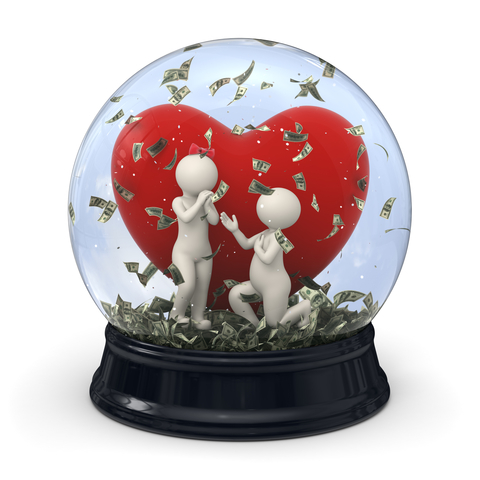 Research has demonstrated a link between cognitive functioning and social functioning, educational performance, economic status and commitment to marriage. 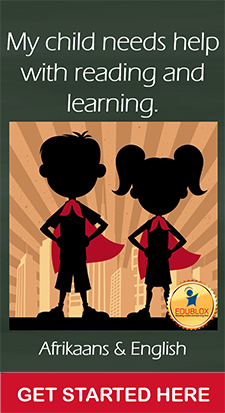 Research has shown that cognitive skills are a determining factor of an individual's learning ability. 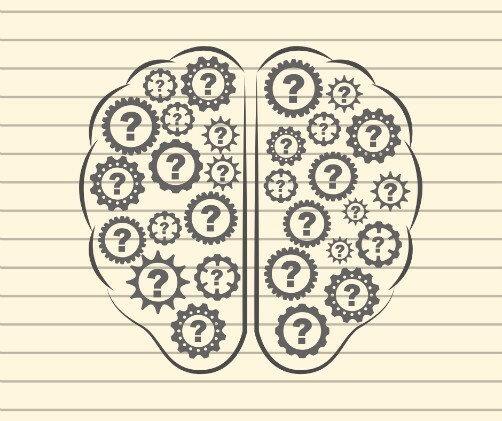 Cognitive skills are mental skills that are used in the process of acquiring knowledge; according to Oxfordlearning.com the skills that "separate the good learners from the so-so learners." 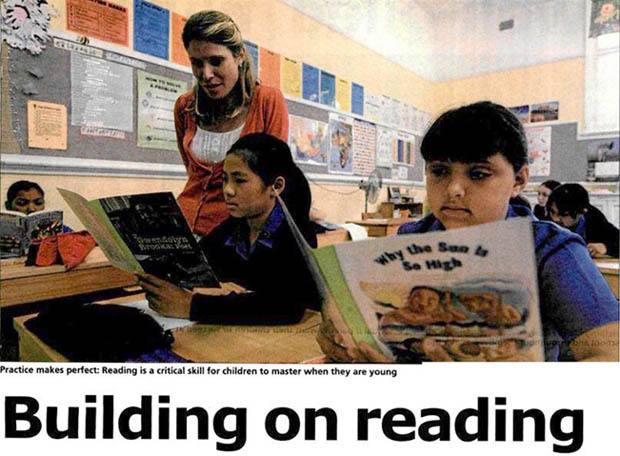 When two Cape Town mothers, Kashiefa Gallie and Rebecca Felix, learned that their children had reading difficulties, they went into panic mode. Although they came from different parts of the city, Lansdowne and Crawford respectively, they knew that reading was a critical skill for children to master at the foundation phase.